Congratulations to Thornwood Special Olympics star, Jamiah Shepard took home the bronze at the Special Olympics World Games in Austria. 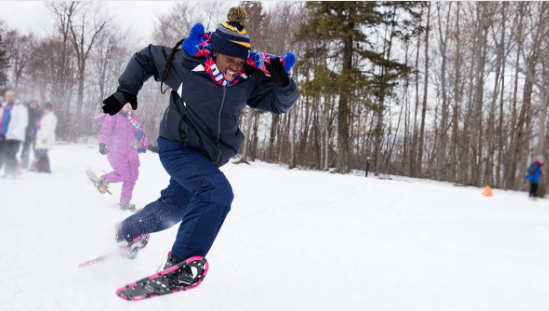 She is the third fastest girl in the world in the 200-meter snowshoe race. Jamiah beat her fastest time by 7 seconds, making this her personal best! 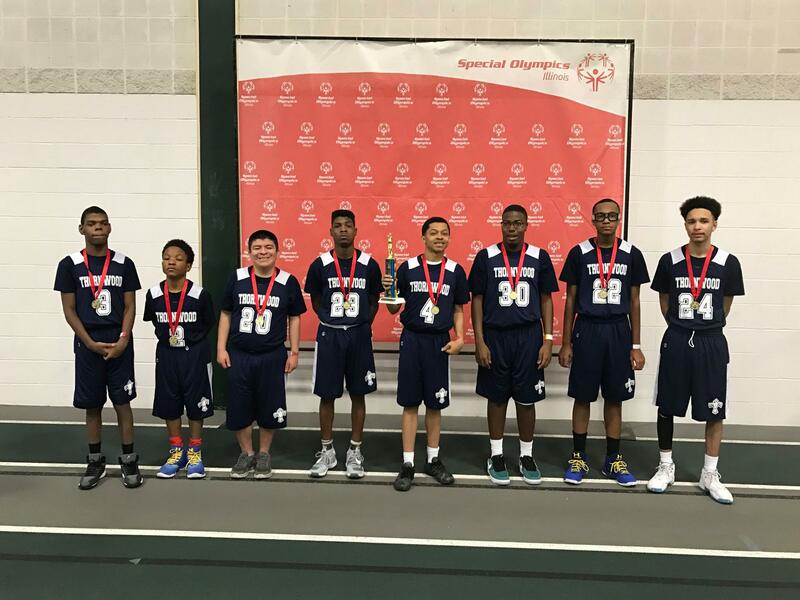 Thornwood Special Olympics Gold Basketball Team took first place and won the State Championship for the fourth year in a row! Kudos to sophomore Jonathan Tyson for being named to the All-Tournament State Team. Congratulations also goes out to freshman Nya Taylor for taking the Gold Medal for her division in the Individual Basketball Skills Competition. Congratulations to coaches Lisa Zuccolo and Denard Eaves. 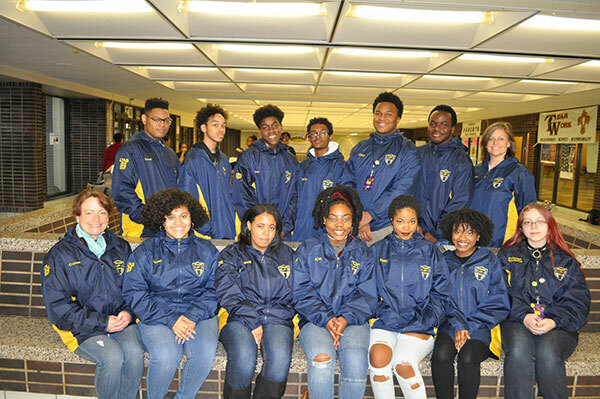 Congratulations to the Thornwood Thunderbirds, spoken words group who competed in the state Louder than a Bomb competition. They made the top 16 teams out of 130. They were one out of four public schools who made the semifinals. During the five weeks of competing, the team finished 1st place in preliminary bouts, 1st place in quarter finals at Malcolm X college, then 2nd Place in Semi-finals at the Metro-Chicago. For the third year in a row, the team had an individual poet finalist. Ayo Taiwo finished in the top 12 of all 1,200 poets nationwide. 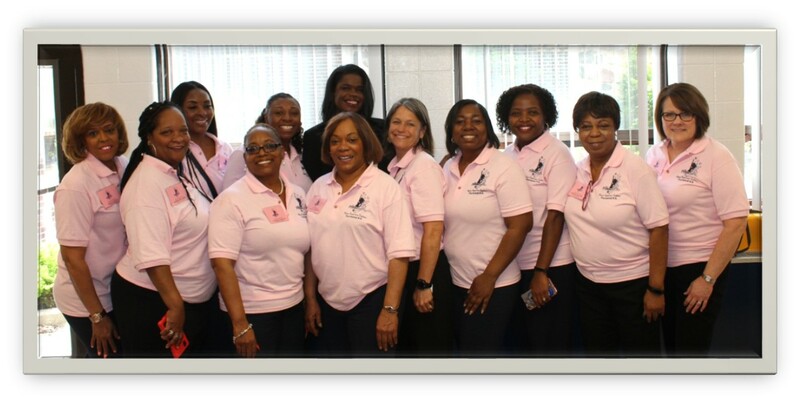 They also performed at the Thornton Township Black History Month event. 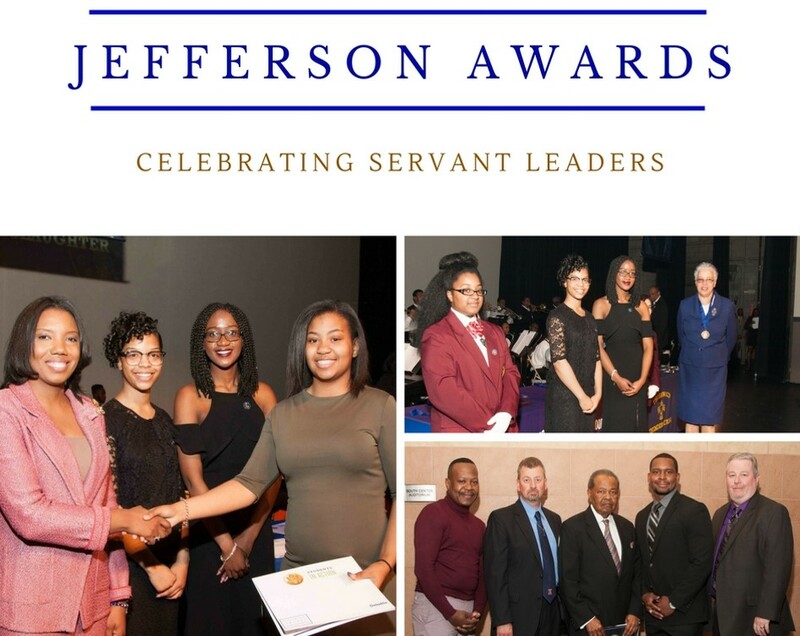 Some of the team members include Danni Allen, Whitney Whitehead, Ayo Taiwo, Nacir Jenkins, Andrew Ntamere, Tyrique Carney, Charity Cole, Brandon Gibbs, Roulette Heitmann, Brandon Hunt and Zeja Mackey. Congratulations to the TR Band that was awarded 22 Superior Ratings and 3 Excellent Ratings on Saturday, March 4th at the 2017 IHSA Solo and Ensemble Contest held at Hillcrest H.S. Anthony Bradley, Destin Miller and Kaliaha Patton had near perfect scores. Flute Soloist, Dasia Myles, made her first appearance with supporting members Carly Moore and Jessica McBounds. All three were awarded Superior Ratings for their performances.